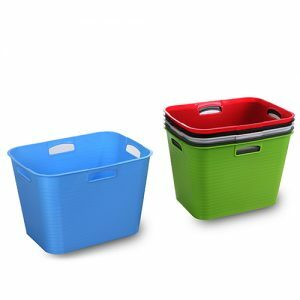 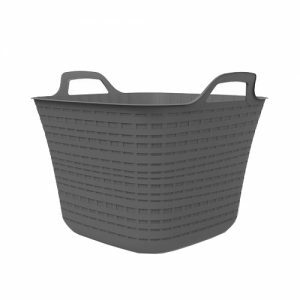 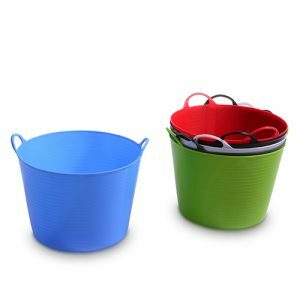 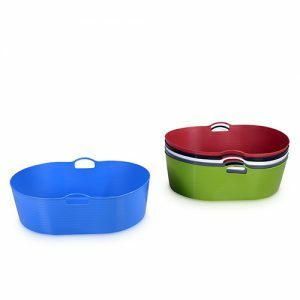 Store in style with this vibrant and durable Ezy Storage Flexi Tub. 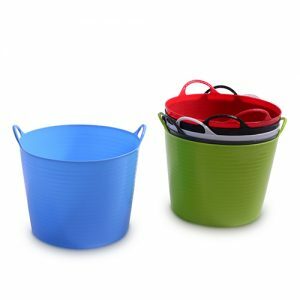 Made from tough, UV resistant, BPA free plastic which is super flexible featuring thick walls and strong easy grab handles. 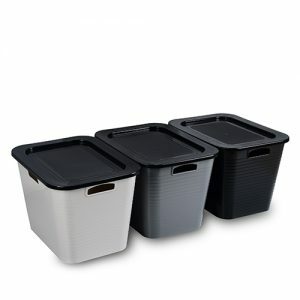 The tubs have a polished finish making them easy to clean with a simple wipe of a cloth. 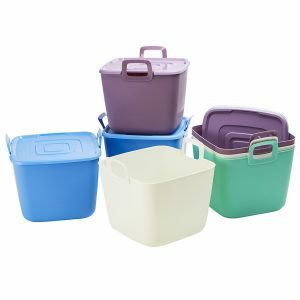 An embossed volume indicator is placed on every tub to measure the right amount every time. 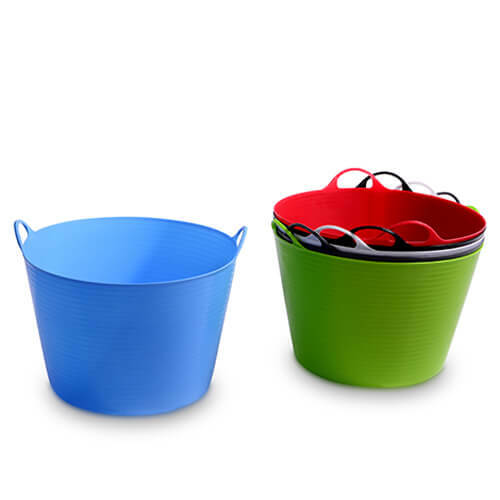 It is ideal for both indoor and out and comes in a range of vibrant colours. 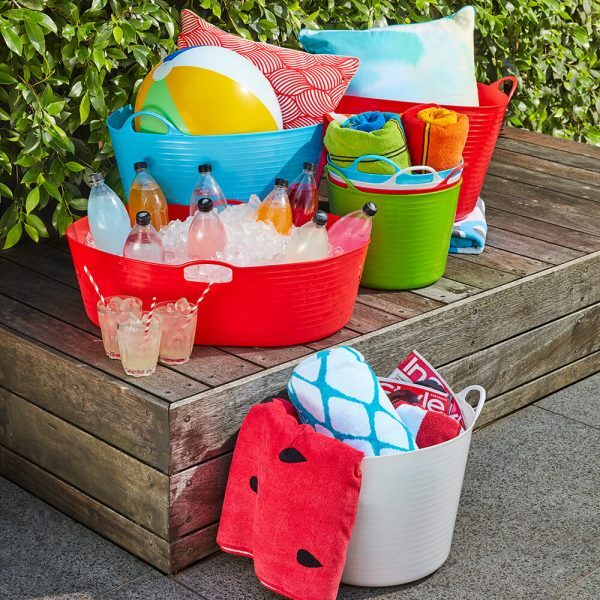 Great for chilled drinks on ice, childrens’ belongings, soft furnishings and all other multipurpose storage needs.